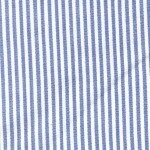 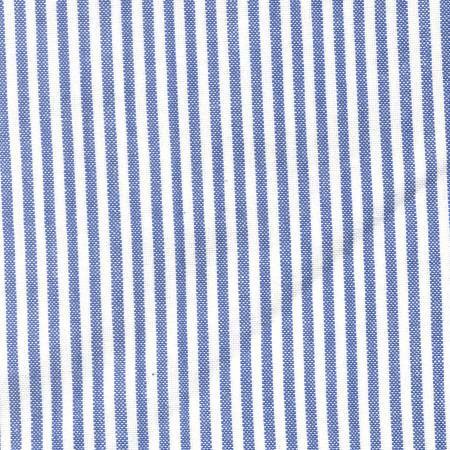 Towel Chambray with Stripe is 100% cotton and measures 20" x 28". 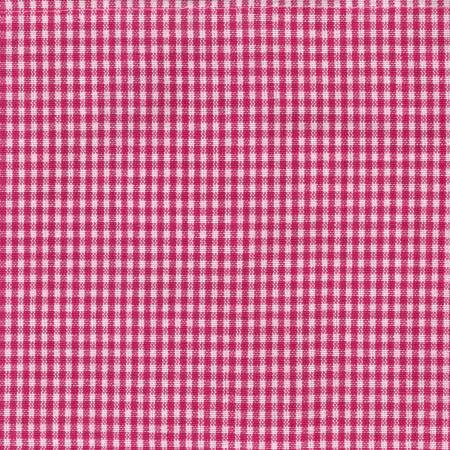 Towel Creekside Pink and White by Dunroven House. 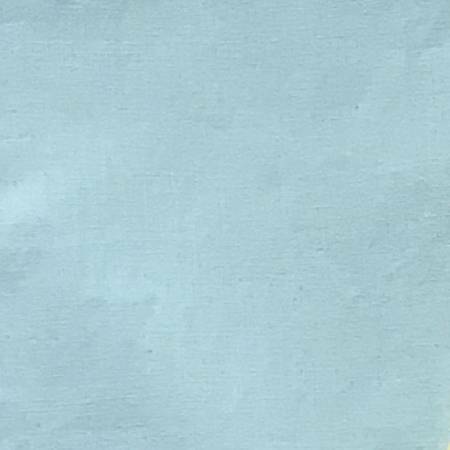 20" x 28". 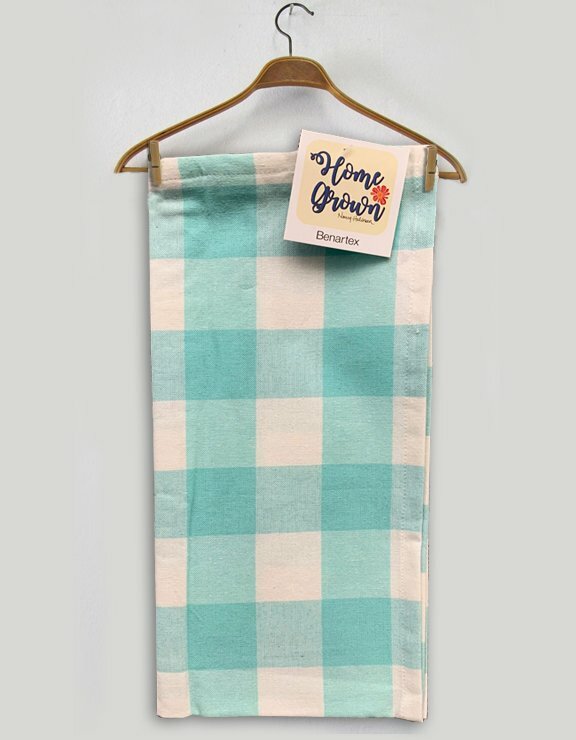 Towel Creekside Turquoise and White by Dunroven House. 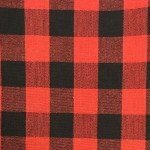 20" x 28". 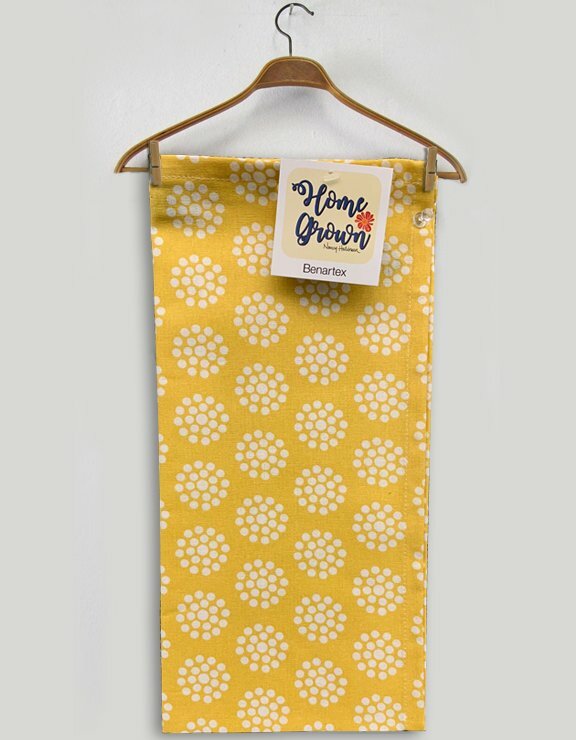 Towel Housecheck Yellow and White is 100% cotton and measures 20" x 28". 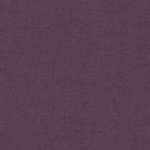 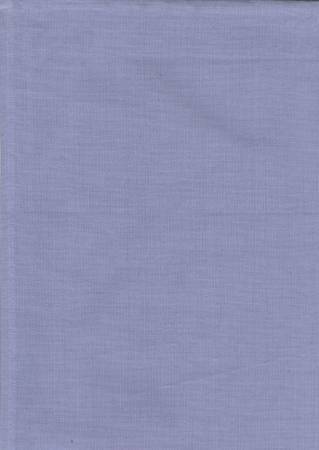 Towel Plain Weave Solid Lavender from Dunroven House. 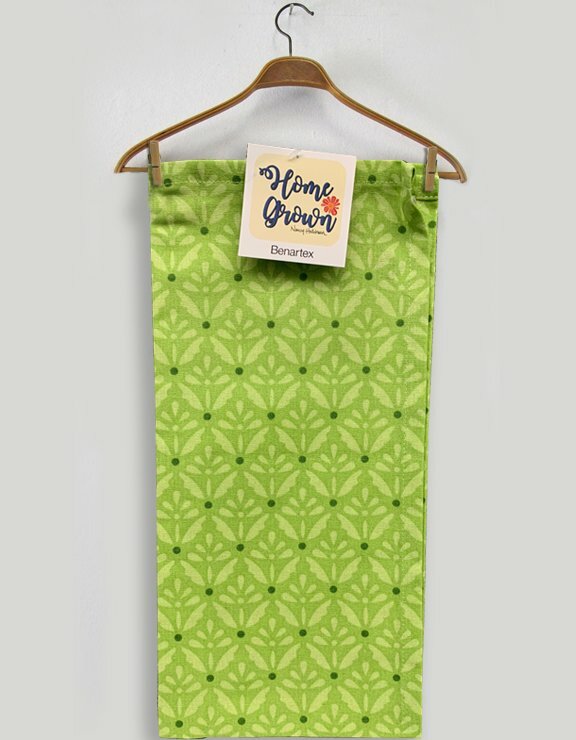 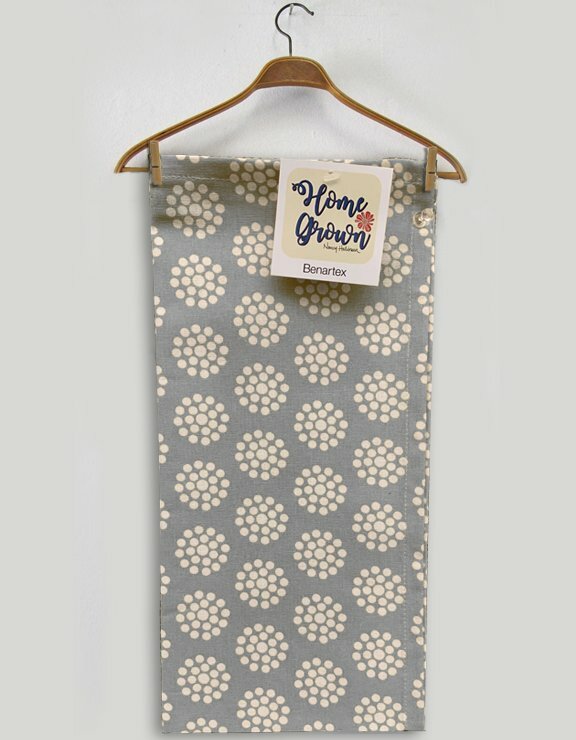 Towel Lime Green with Printed Polka Dots by Dunroven House. 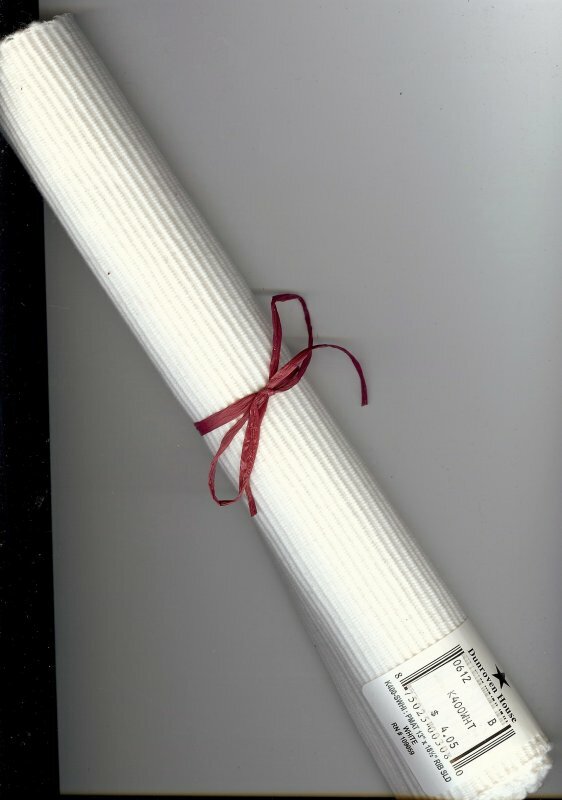 20" x 28". 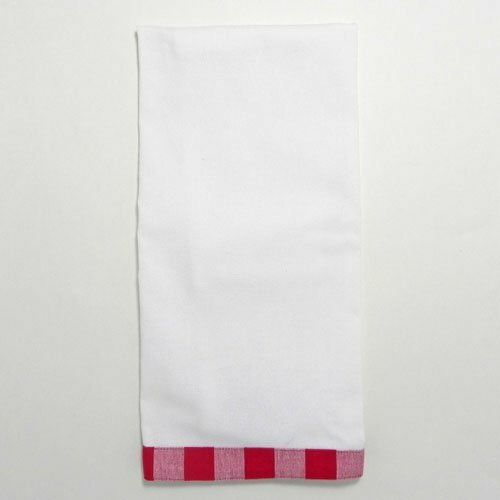 Towel Mini Check Pink and White is 100% cotton and measures 20" x 28". 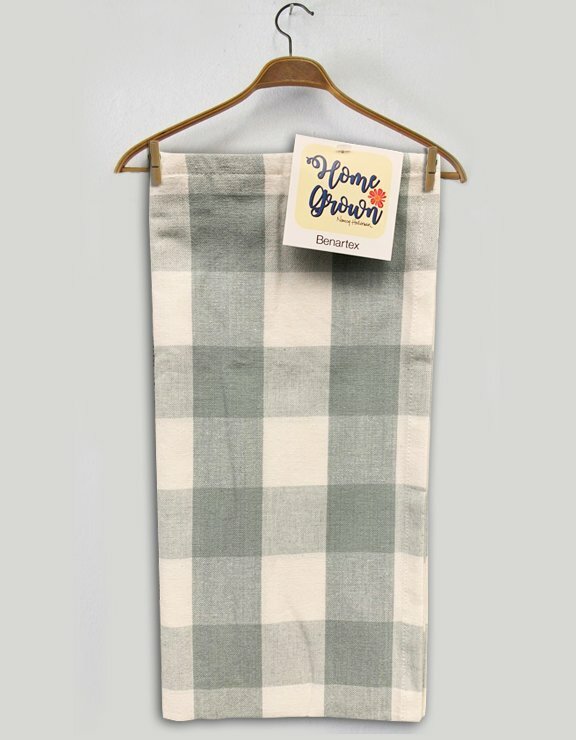 Towel Mini Check Turquiose/White. 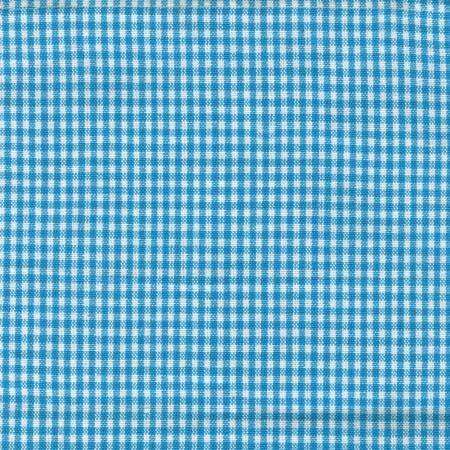 100% cotton measuring 20" x 28". 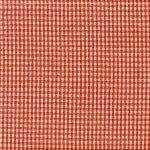 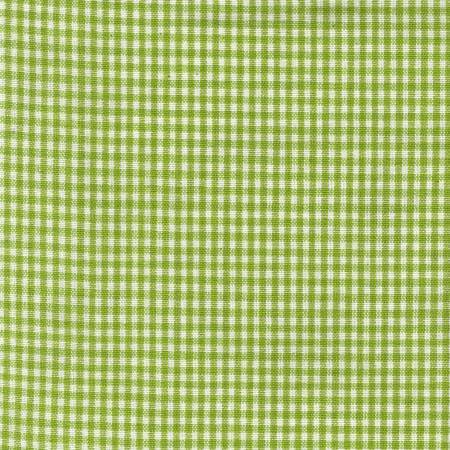 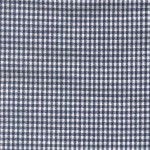 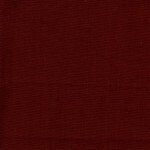 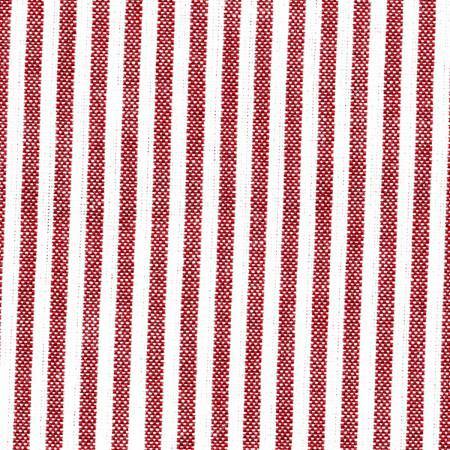 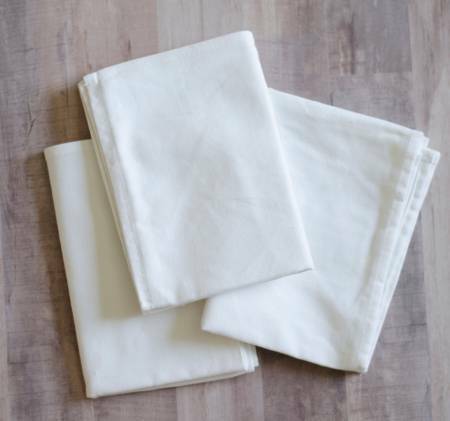 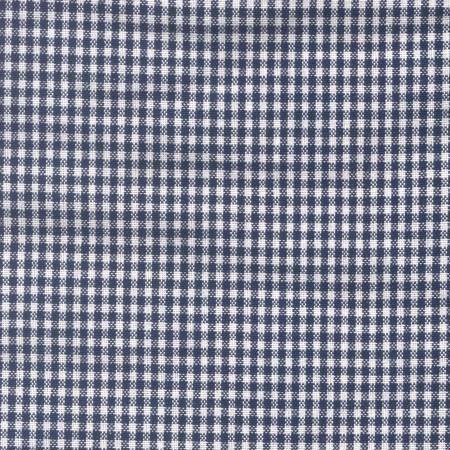 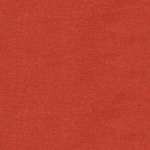 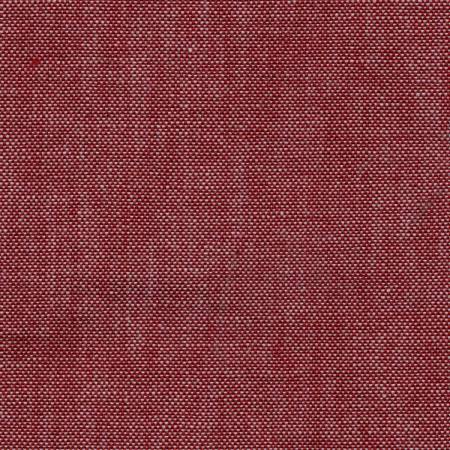 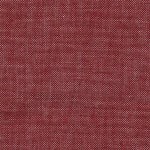 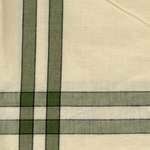 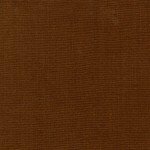 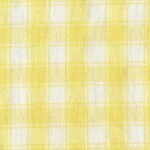 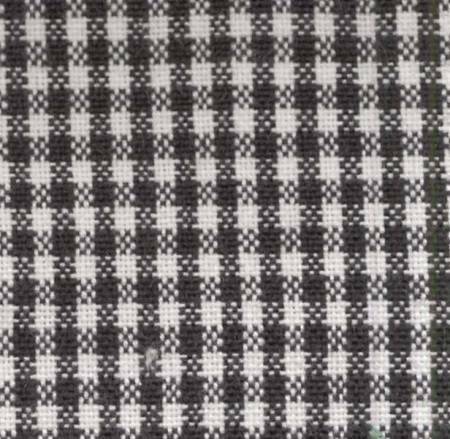 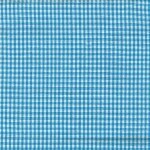 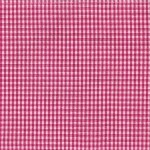 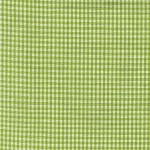 Towel Plain Weave Solid Mint is 100% Cotton measuring 20" x 28'. 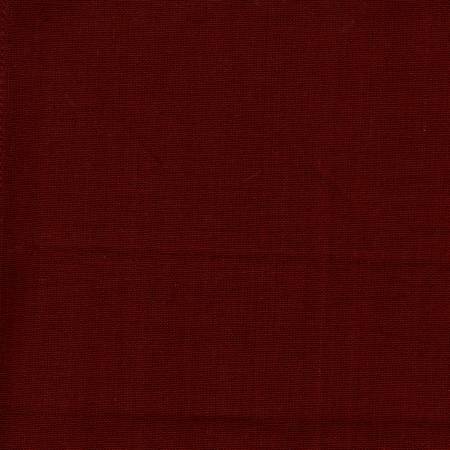 Towel Solid Red from Dunroven House. 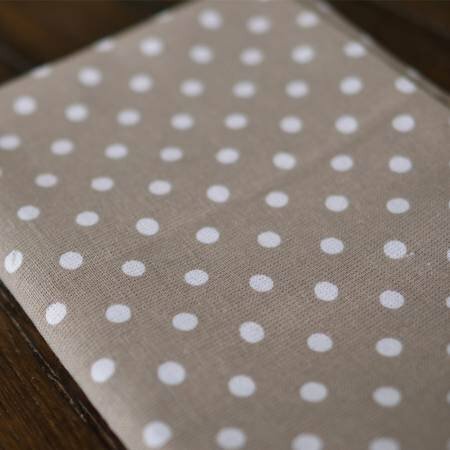 Towel Turquoise with Printed Polka Dots by Dunroven House. 20" x 28". 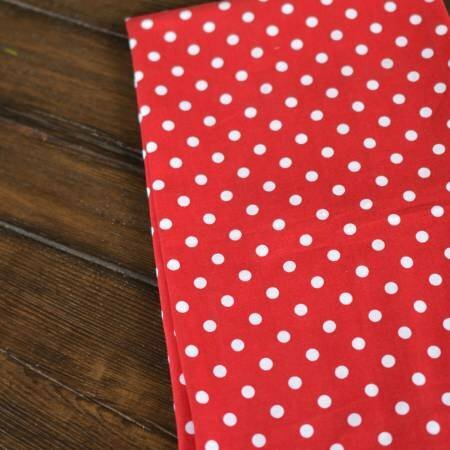 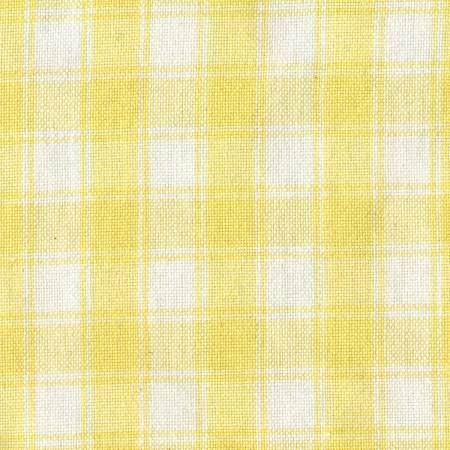 Dunroven House 100% Cotton Towel - 27 1/2 x 19 3/4" - Great for Aprons Kids Aprons Fabric decorated or Machine embroidery towels. 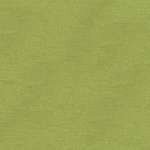 K360-LMG TTWL Lime Green/Cream with Black Stripe. 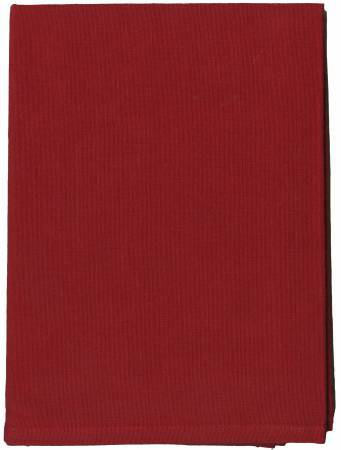 Dunroven House 100% Cotton Towel - 27 1/2 x 19 3/4" - Great for Aprons Kids Aprons Fabric decorated or Machine embroidery towels. 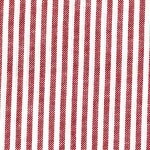 K360-PINK TTWL Pink/Cream with Black Stripe. 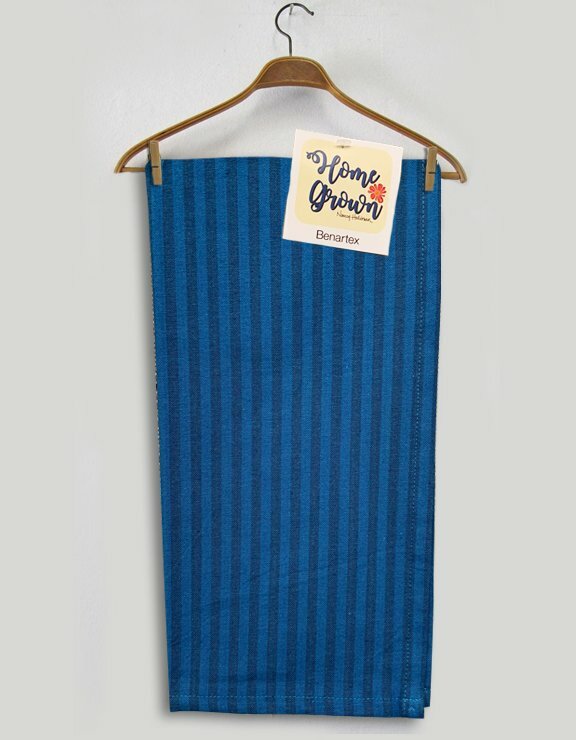 Towel Navy. 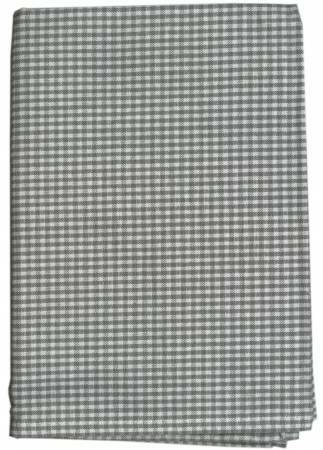 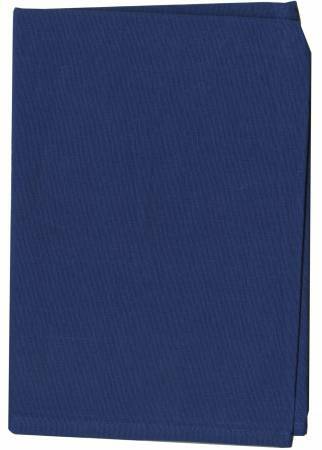 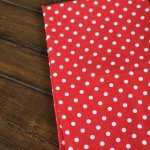 Dunroven House 100% Cotton Towel - 27 1/2 x 19 3/4".